Following an encouraging first stint at Double-A Birmingham, Luis Alexander Basabe (not to be confused with his twin brother, Luis Alejandro Basabe) is in prime position to take a major step forward in his professional career. Among the encouraging efforts by Rick Hahn throughout this rebuild, White Sox outfield prospects may arguably hold the most optimism collectively as it pertains to ceilings and floors. According to our 2018 midseason prospect rankings, seven of the White Sox top-15 prospects are outfielders, with Basabe coming in at 10th overall. Among outfielders, Basabe sits as the Sox fourth-best prospect behind Micker Adolfo, Luis Robert, and Eloy Jimenez. Hahn negotiated for the then 20-year-old as one of four players received in the blockbuster Chris Sale trade in December of 2016. 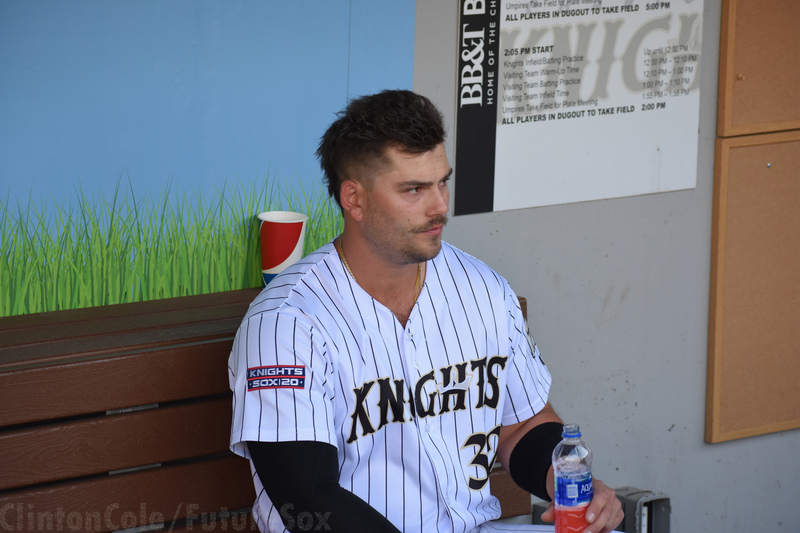 With Yoan Moncada and Michael Kopech headlining the deal, Basabe is a piece that can understandably be overlooked just based on the value of the forerunners. He’s starting to turn some heads. Beginning his pro career in the Dominican Summer League with the Boston Red Sox as a 16-year-old, Basabe was on about as linear of a path to the big leagues as possible. He advanced at least one level in each of his four years in the Red Sox system before being acquired by the White Sox. After a lackluster 2017, a season in which he dealt with a nagging knee injury, Basabe earned his first taste of Double-A action after slashing .266/.370/.502 in 58 games with Advanced-A Winston-Salem. 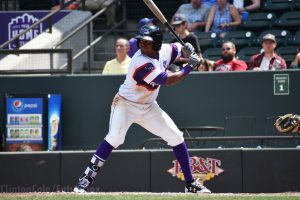 Basabe flashed his array of tools en route to a .251 batting average, a .734 OPS and an 11.1 percent walk rate in 270 Southern League plate appearances in 2018. He figures to build on his performance in Birmingham this upcoming season. Basabe’s skill set should excite White Sox fans. The switch-hitter makes up for his lean 6’0", 160 pound frame with solid bat speed, which attributes to his .400 slugging percentage and 41 home runs over six career minor league seasons. Scouts have recognized his whiff rate and pitch recognition as potential issues, but Basabe’s ability to draw walks contributed to an impressive .354 on-base percentage over 119 games in both the Carolina and Southern Leagues in 2018. Basabe’s inconsistent contact rate is countered by a professional approach at the plate that can translate to the Major League level. His above average speed makes Basabe a dangerous baserunner with room to grow as a base-stealer (73.6% success rate on stolen base attempts). More importantly, his speed makes him a viable option as a mainstay center fielder, given he shores up his reads off the bat and continues to improve with the glove. Defensively, Basabe has played most of his professional career in center field, spending roughly 77 percent of his time at the position. Should center present too much of a challenge, his above average arm strength keeps the door open for an opportunity at a corner outfield spot. The optimist would suggest Basabe projects to have a 55+ grade at all five individual tools based on his makeup. The pessimist would propose he amounts to a fourth outfielder with plus speed. That’s not too bad of a floor. 2019 will be a great indicator as to how the White Sox evaluate Basabe. His immediate future suggests an extended stay in double-A, but a productive season without health issues may force Hahn to accelerate Basabe’s path to the bigs. The recent Jon Jay signing doesn’t have much of an effect on Basabe’s trajectory, given Jay fills an immediate need at the big-league level who can play every outfield spot. The White Sox project to have an outfield combination to start the season that includes a mix of: Jay, Nicky Delmonico, Adam Engel, Leury Garcia, Daniel Palka and Ryan Cordell. The only true solidified outfielder has yet to debut, which means the lone roadblock in Basabe’s path to the south side would be his own lack of production. 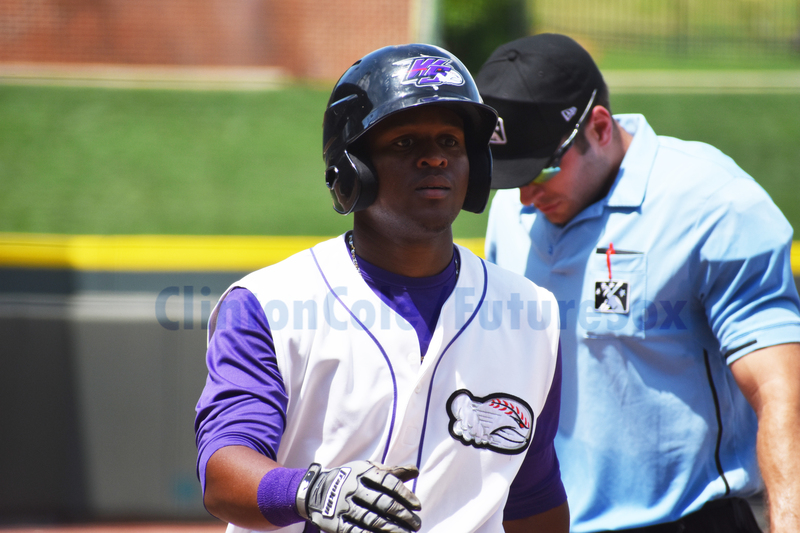 A full minor league season in Double-A and potentially Triple-A would inevitably include Basabe to be at least part of the conversation to make the opening day roster by 2020. Best case scenario for the 10th-best prospect in the system however would be a call-up to the majors at some point in the 2nd half of the 2019 season. Click here for a full look at FutureSox scouting report of Luis Alexander Basabe.